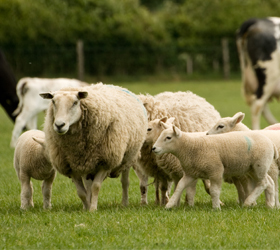 Welcome to Oaklands Country Supplies, a family run business based on an award-winning beef and sheep farm in rural Derbyshire, on the Staffordshire border. 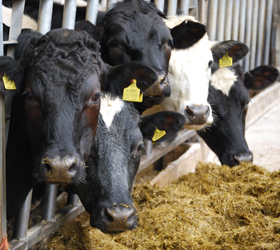 The business has more than 25 years’ experience in the agriculture and equine industry. 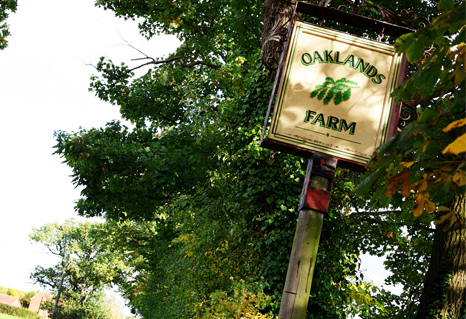 Adjacent to the farm is Oaklands Country Lodges, three luxury holiday lodges. 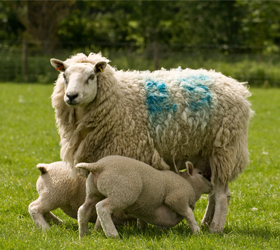 Oaklands Country Supplies online store has a variety of products for all your agricultural, equine and poultry needs. 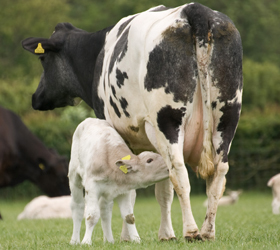 Supplying animal health products and supplements suitable for the farmer, smallholder, horse owner and poultry owner. If you need any advice or guidance on products, please do not hesitate to contact us.